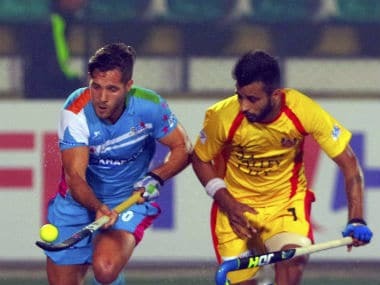 Skipper Moritz Fuerste converted two penalty corners for the Lancers while Glenn Turner struck a field effort for the Odisha outfit in the final. 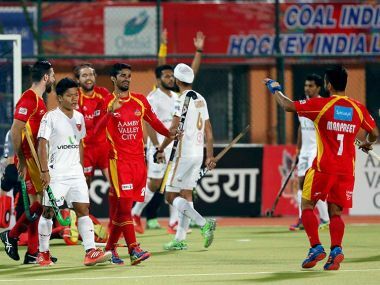 Dabang Mumbai and Kalinga Lancers entered the finals of the fifth edition of Hockey India League (IPL) by winning their respective semi-finals against Delhi Waveriders and Uttar Pradesh Wizards at the Sector 42 Hockey Stadium in Chandigarh on Saturday. 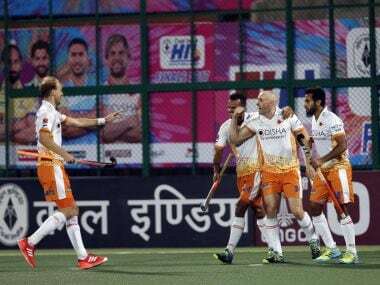 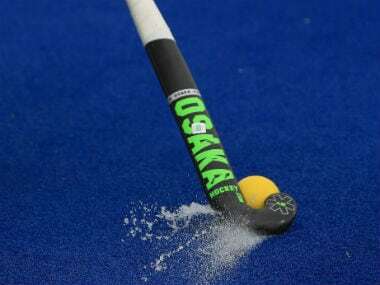 Kalinga Lancers displayed rampaging form as they decimated Jaypee Punjab Warriors 7-0 to seal a semi-final berth in the fifth edition of the Hockey India League (HIL) in Chandigarh on Saturday. 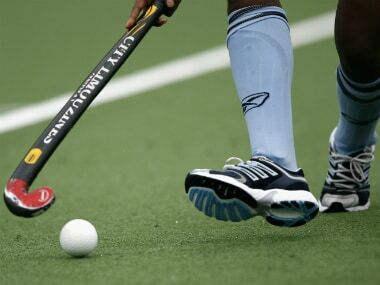 Uttar Pradesh Wizards produced a scintillating performance to beat two-time title holders Ranchi Rays 4-0 and jump to the third spot in the points table of the Hockey India League (HIL) in Lucknow on Thursday. 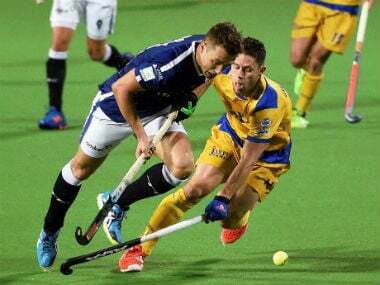 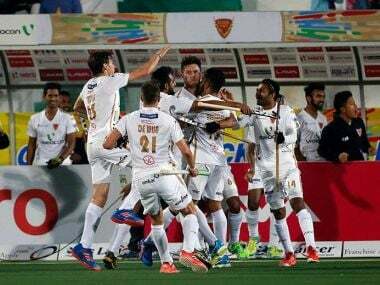 A magnificent 60th-minute goal by Dabang Mumbai's Robbert Kemperman snatched victory from defending Champions Jaypee Punjab Warriors by a narrow 2-1 margin in the Hockey India League in Chandigarh on Saturday. 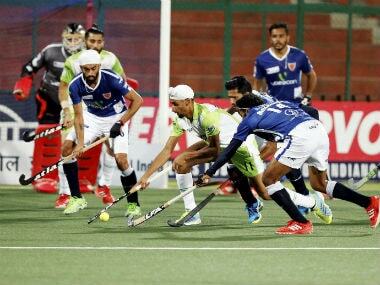 Delhi Waveriders' winless streak continued as they lost 2-3 to defending champions Jaypee Punjab Warriors to slump to their third defeat in the fifth edition of the Hockey India League.